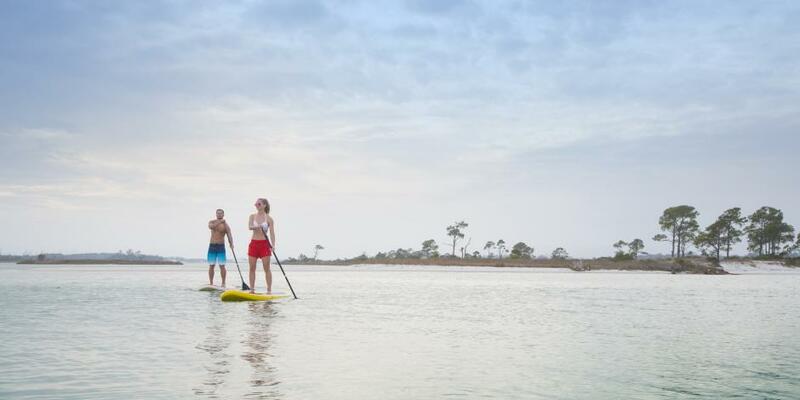 The Heart of Florida’s Emerald Coast offers endless ways to embark on outdoor water adventures! 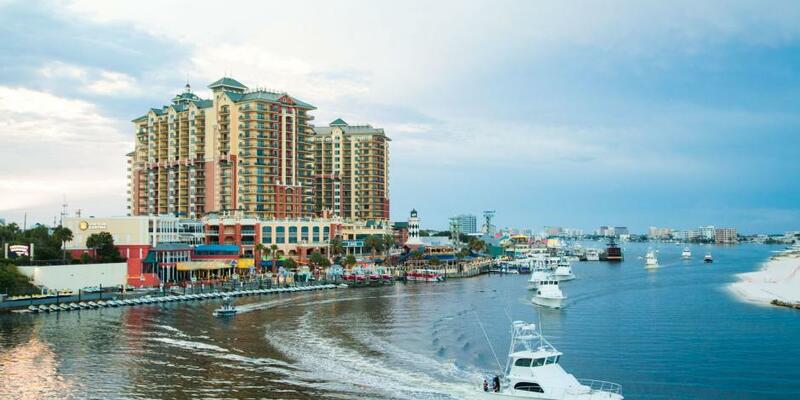 Destin, Fort Walton Beach, Okaloosa Island is the perfect place to discover jet-skiing, kiteboarding, parasailing, surfing, waterskiing, and paddle boarding. 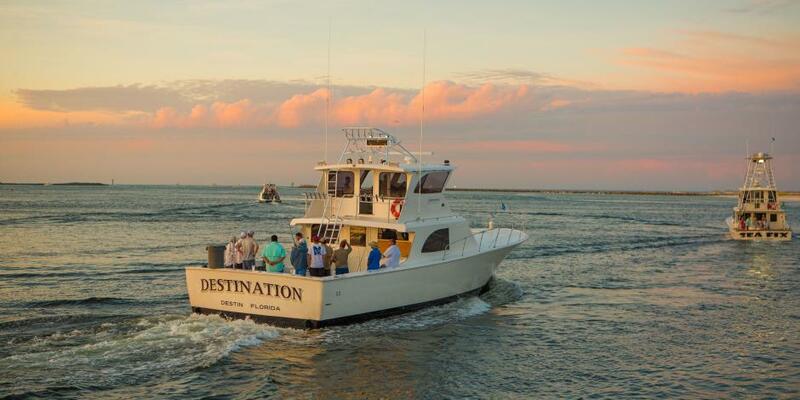 Our coastal destination is a prime location for endless water adventures along our various waterways. While experiencing Destin, Fort Walton Beach, Okaloosa Island a day on the water is always an adventure! Jet-skis make for an exhilarating ride and are easily accessible by renting by the hour or a full day. Whether its coasting along the shores of the emerald-green waters, a speedy trip from one destination to another, or experiencing a jet-ski dolphin tour; these fun excursions are the way to go. If you’re interested in action on the water give kiteboarding a try! Kiteboarding is a combination of wakeboarding and sailing making it a fun, extreme sport. Looking for an adrenaline rush? Then windsurfing might be the perfect water adventure for you. Take to the wind along the emerald-green water and experience the thrill of windsurfing. Enjoy an exciting day on the water by gliding on the Gulf of Mexcio on a surfboard. Surfing lessons are available along the coast for all levels of experience. The Gulf of Mexico and the local waterways of our area are great for kayaking. 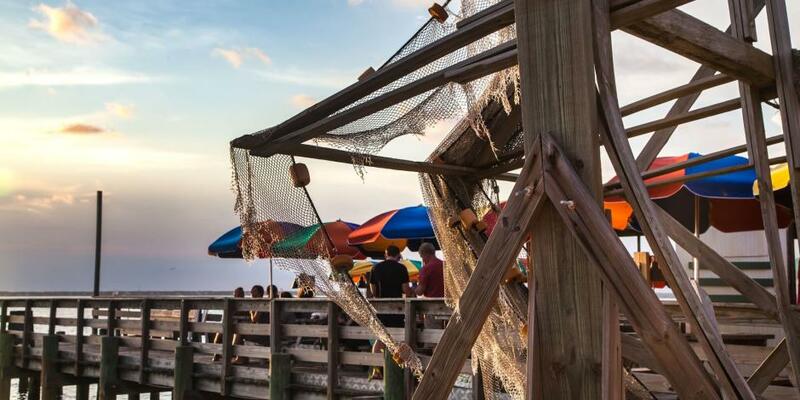 This sport provides an adventurous experience along the Heart of Florida’s Emerald Coast. While in Destin, Fort Walton Beach, Okaloosa Island watersking should be included on your list of watersports to try! Want the ultimate water experience combined with the best tech out there? Water jetpacks are a growing and popular water activity for the ultimate adrenaline seeker. It combines focus, balance and the feeling of flight using the water below to propel you high above the surface for a beautiful view of the Emerald Coast. Let the wind blow your hair back with the various speed boat tours and experiences for a quick trip aside the jetties and shorelines! Want to see Destin, Fort Walton Beach, Okaloosa Island from a bird’s eye view? Then fly high with a parasailing excursion either as a single or tandem ride. A parasailing adventure will allow you to take in panoramic views of the Emerald Coast from 1,000 feet above the water and experiencing a thrilling ride. See marine life swimming below, watch yachts and fishing boats dock and unload their daily catch, or just enjoy the sun's rays as you fly along the blue skies of the Emearald Coast. Area businesses offer lessons and rentals for those wanting to experience these watersports first hand. If you’re looking for a place to enjoy, explore and find your own adventure…dive in!